But the unfortunate truth is that not all Bible studies are created equal. Even more unfortunate is that not all Bible study groups are created equal. But what are the characteristics of a Bible study that is worth investing time and energy into? No matter how well the author writes or how deep the discussion gets, without material that is based solidly on Scripture, you have nothing more than a glorified group therapy session. The purpose and focus of supplemental material should be to expose and highlight the truth that is already contained in the Bible; the moment that either the content or the discussion begins to veer away from the truth, it’s time to realign. Whether in leading or joining a study, take the time to thoroughly compare how the fallible author’s words compare to the original Author’s. Is There Honesty and Vulnerability? You may have the most moving and spiritually challenging study material around, but amongst a group of inauthentic men who don’t know how to open up, you may be wasting your time. This is not to say that a man needs to share every deepest, darkest secret in the first meeting, but if there is no willingness to talk real and discuss faults, what’s the point? By keeping your thoughts and faults private, you could be robbing the group of special insight that God has given you specifically. Find a group of men who are authentic with each other—and who expect you to do the same. Genuine spiritual discipline requires consistency — but consistency requires commitment. And while schedules can change and inconveniences are bound to happen, men who are truly committed to the Word and to fellow believers know where their priorities are. By sticking to a set schedule, not only can a group cover more ground, but they are far more likely to grow in both camaraderie and trust. Whether you’re looking to begin your own study or join an existing one, keep these three questions in mind. There are few experiences more rewarding than a group of men seeking to sharpen one another with the Word of God — so make the most of the opportunities in front of you. 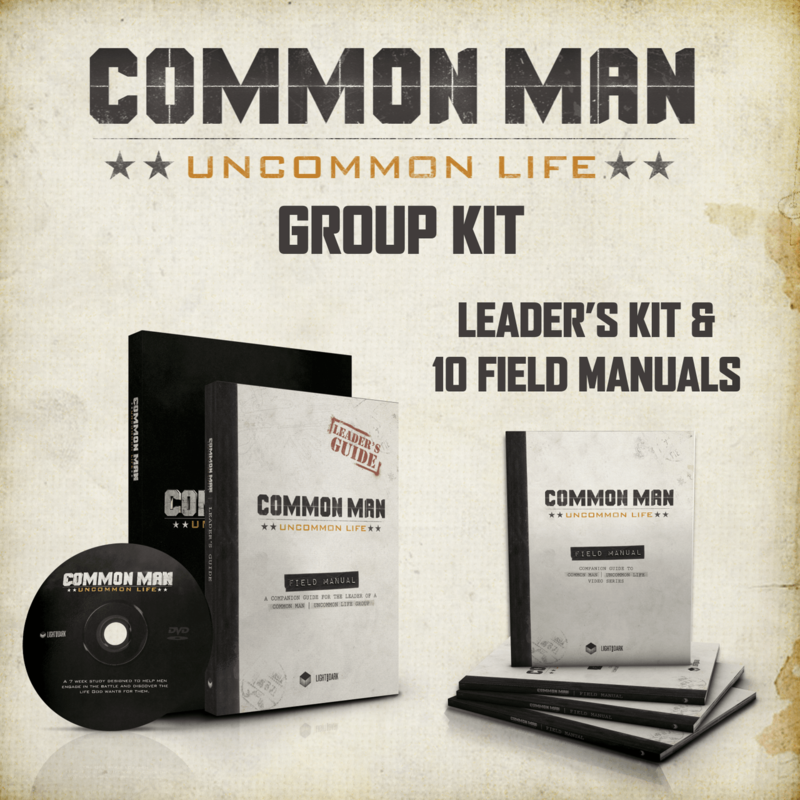 In Common Man | Uncommon Life, we dive into the importance of seeking out strong men who are willing to dig into God’s Word alongside you. By taking a look at what Scripture has to say about community and friendship, we seek to steer you towards the core of what it means to be a true man of God. 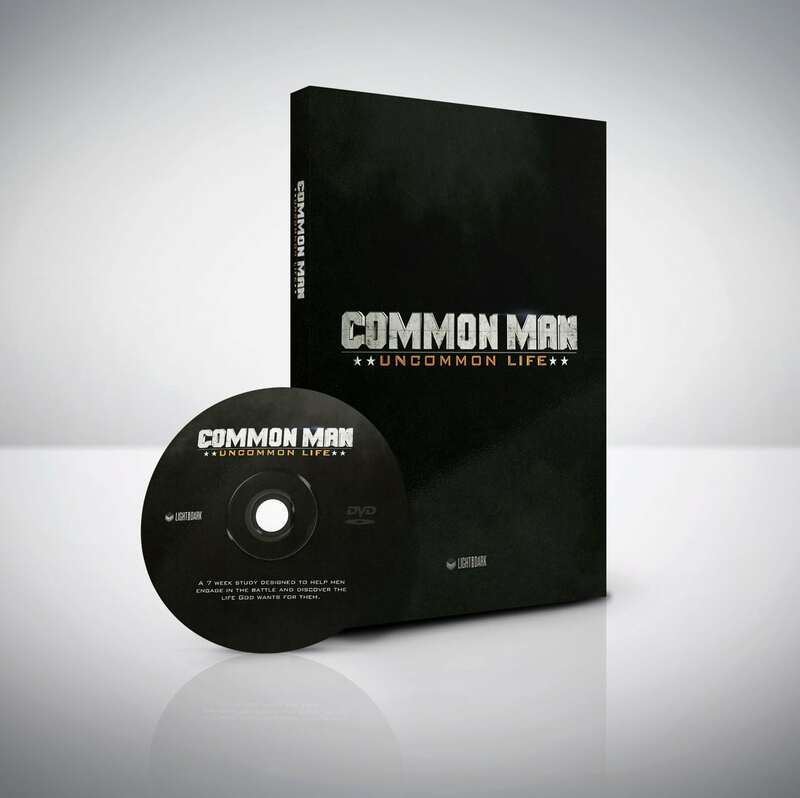 Below is an direct excerpt from the Common Man | Uncommon Life series. We hope you’ll be able to engage the men in your group with the truth of God’s word.